Dr Bala Veemarajan is a Consultant in Anaesthesia and Pain Medicine working at Circle Nottingham, the NHS Treatment Centre. 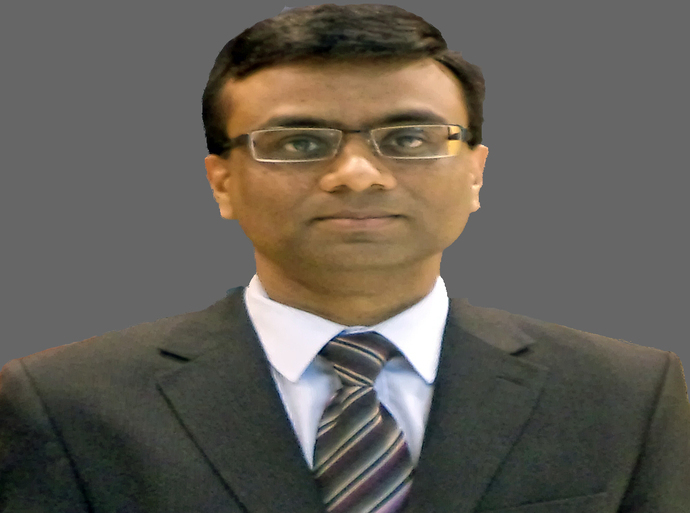 He completed his undergraduate and postgraduate medical qualifications in India before moving to the UK to pursue specialist Anaesthetic & Pain training in Nottingham. During his training, he gained further postgraduate qualifications FRCA & FFPMRCA from the Royal College of Anaesthetists, London. In addition, he underwent advanced training in Pain management in Nottingham before being appointed as a consultant. His special interest is in spinal pain and he performs interventional procedures like epidural, facet, sacroiliac joint injections, radiofrequency denervation and ultrasound-guided nerve blocks. Dr Veemarajan sees and treats private patients at the Nottingham NHS Treatment Centre. Consultant in Anaesthesia and Pain Medicine.